This week on the podcast, we try to convince you not to panic - it’s just cloud. 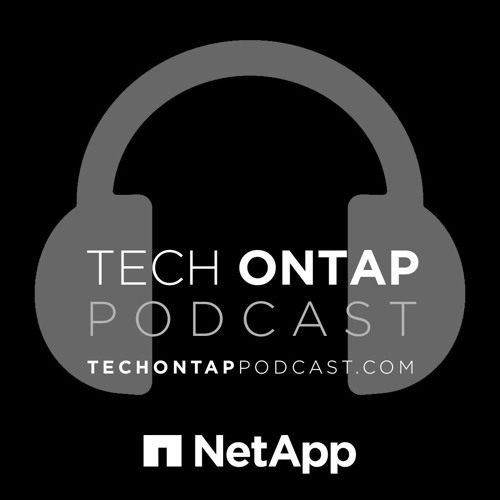 Join NetApp Cloud Architect Phoebe Goh, NetApp Technical Marketing Engineer Jeannine Walter and VMware Director of Influence Marketing Amy Lewis as we discuss cloud, use cases, misconceptions, career advice and... Dutch food? Download Episode 184 – Don't Panic! It’s Only Cloud! Users who like Episode 184 – Don't Panic! It’s Only Cloud! Users who reposted Episode 184 – Don't Panic! It’s Only Cloud! Playlists containing Episode 184 – Don't Panic! It’s Only Cloud! More tracks like Episode 184 – Don't Panic! It’s Only Cloud!